Fighting Through - World War 2 Army Diary: 26 The Zilken Letters - veteran exposes the army's best kept secrets! 26 The Zilken Letters - veteran exposes the army's best kept secrets! 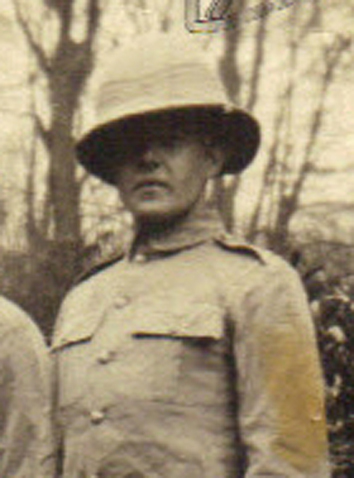 "I didn’t get far before Jerry had me in range and dropped a few mortars all around me. I froze, as each bomb seem to get nearer. I could feel the heat off them as they exploded …"
"They were all court martialled and two or three were sentenced to be shot!" 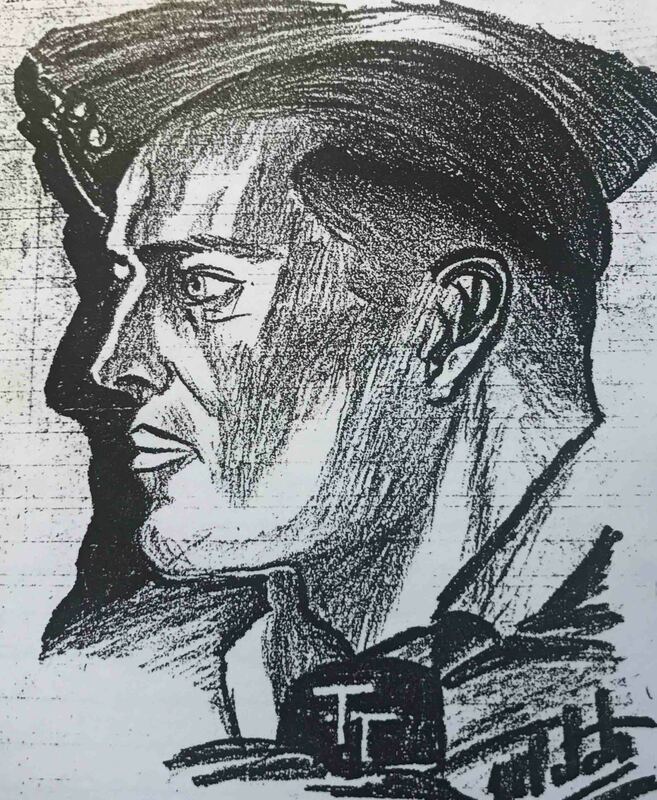 Revealing highlights of letters Private Fred Zilken sent to comrade Wilf Shaw over a number of years after WWII. 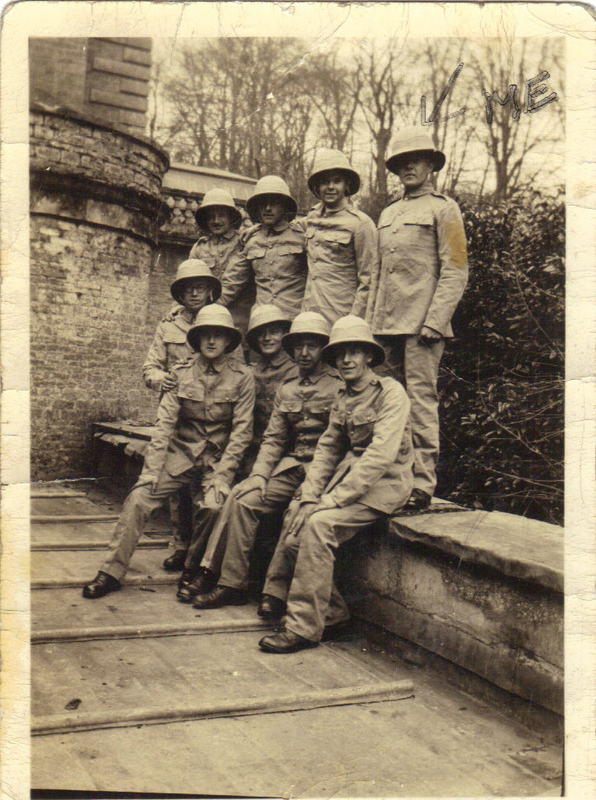 Below: Signal platoon outside Marston House 1941, WW2. Fred top right. So, a pic of Fed exists after all!